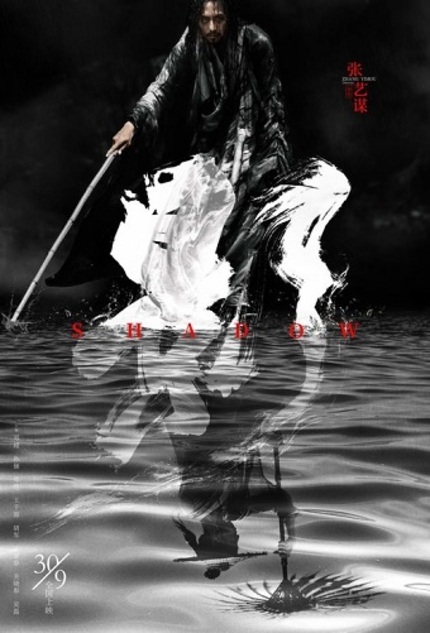 Shadow is the latest martial arts epic from acclaimed Chinese director Zhang Yimou (Hero, House of Flying Daggers). The cast includes Deng Chao, Sun Li, Zheng Kai, Wang Qianyuan, Wang Jingchun, Hu Jun, Guan Xiaotong and Leo Wu. This competition will close at 3pm on October 12. Good luck!